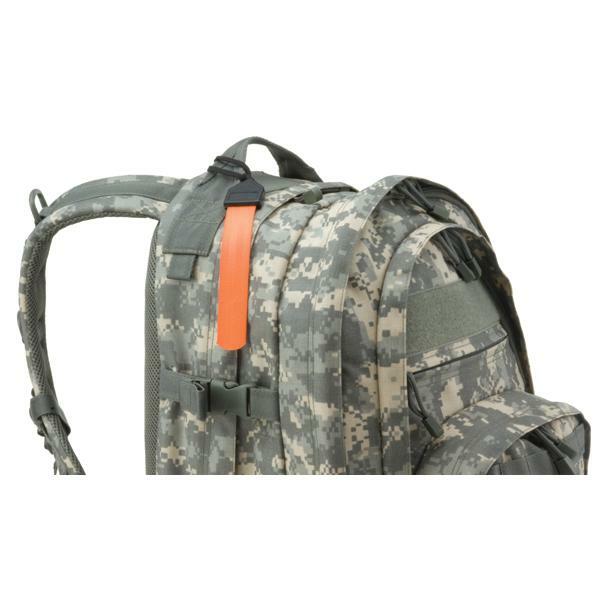 Inspired by GI's who need a rapid way to locate duffel bags on stacked pallets, Brigade's Mini Gear Tags™ solve an age-old baggage identification problem. 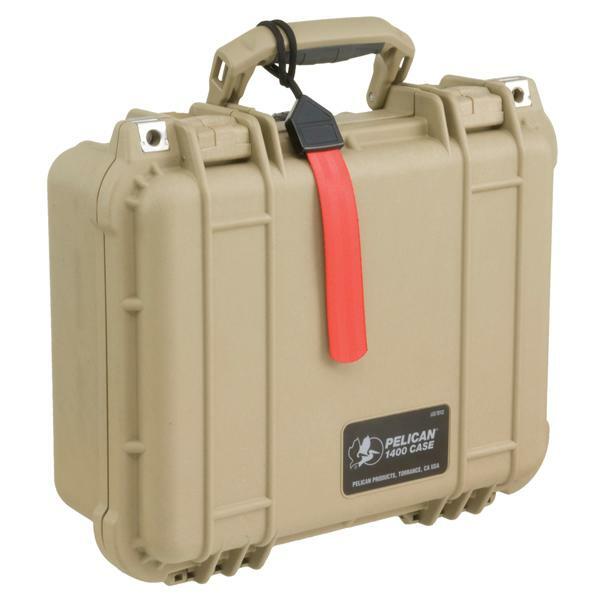 You can quit eyeballing every black or green duffle bag, pack, or travel case that comes off the truck or carousel! 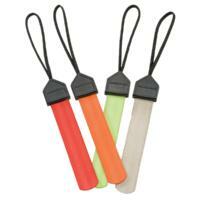 Attach our Mini Gear Tags to your stuff and easily spot our high visibility colors. 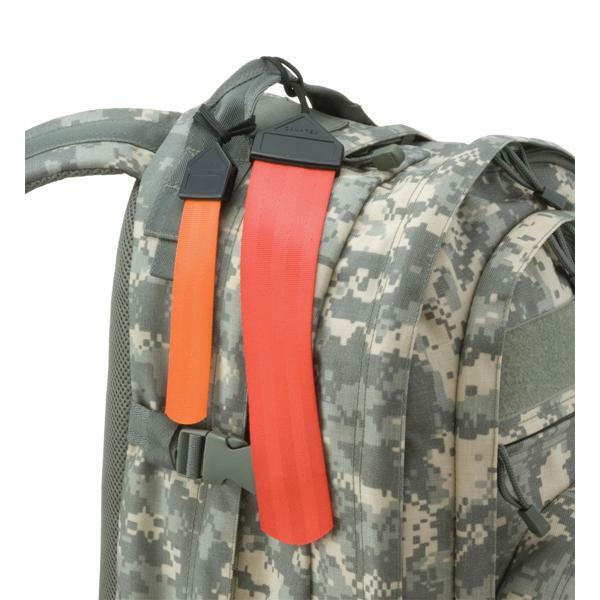 These are great for organizing gear by the load they carry: Red: Combat; Hi Vis Green: Bivouac; Tan: R&R; Orange: Keeping Scout troops separate at gatherings; Pink: Flagging vehicles in motor pools or parking lots - the list of practical and helpful uses is truly unlimited. 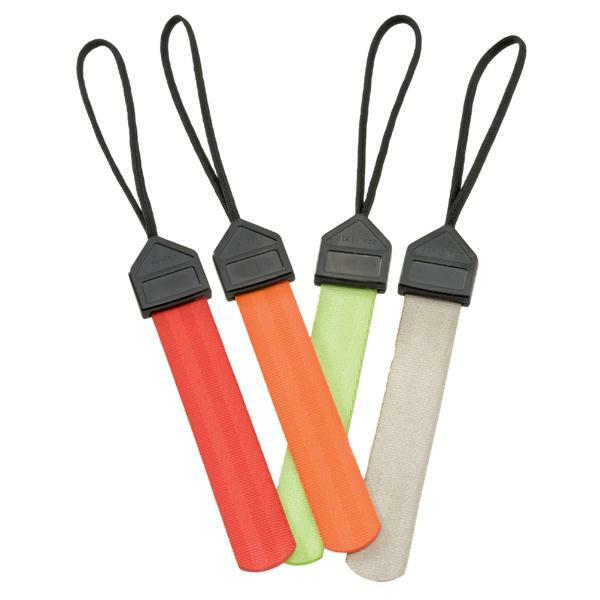 Easily customizable with embroidery, stenciling or just using a Sharpie Marking Pen. Pack of 2. Brigade Qm Exclusive! The best ideas are the simplest and can save you lots of time and hassle. 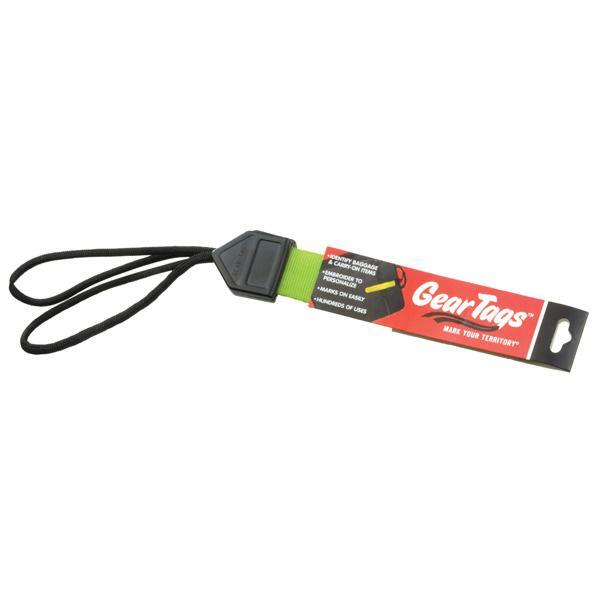 Mini Gear Tags™ are five inches long tags and made of abuse-resistant 1" nylon webbing with a flat braided cord loop attached with a heavy-duty bartack, topped with an ultrasonically-welded thermoplastic cap to ensure years of service. Simply wrap the tag around a handle, slip the web through the loop and pull tight for permanent attachment. (Not to be used as a carry handle.) Use a laundry marker (not included) to add your name, unit, etc, or stitch on a Name Tape. Available in a 2-pack of one color. Imported. 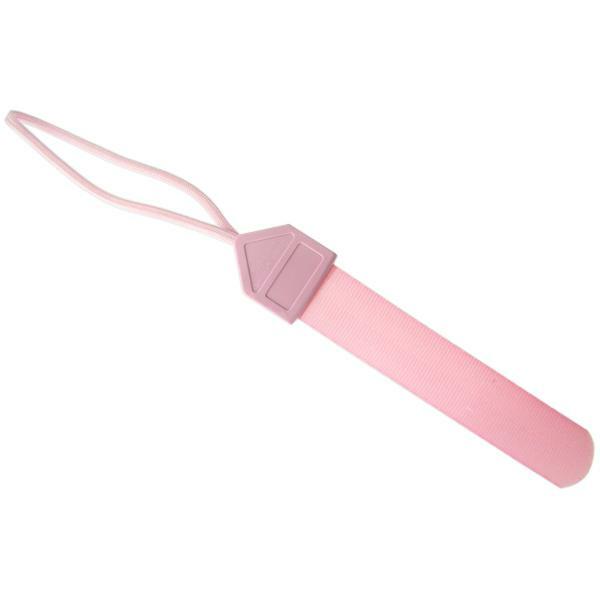 Measures: 1" x 5"
Note: The thermoplastic cap design may vary from the photo.